Dillon Jones comes to Mossy Oak Properties with a lifetime passion for the outdoors. Dillon is a native of Eastern North Carolina, and remembers spending time with his grandfather on a small family farm in Hyde County, NC. Dillon graduated from UNC-Wilmington in 2007 with a bachelor’s degree in Business Administration. He went on to earn his US Coast Guard Captains License in 2011. Dillon along with his father and brother operate a full service duck-hunting outfitting business off the famed flyway of Lake Mattamuskeet. His hands on knowledge of the land, his love for hunting and fishing, and his passion for the outdoors is a perfect fit for the Mossy Oak Properties NC Land and Farms team. Dillon is eager to share his love and knowledge of the land in assisting clients in buying and selling property. 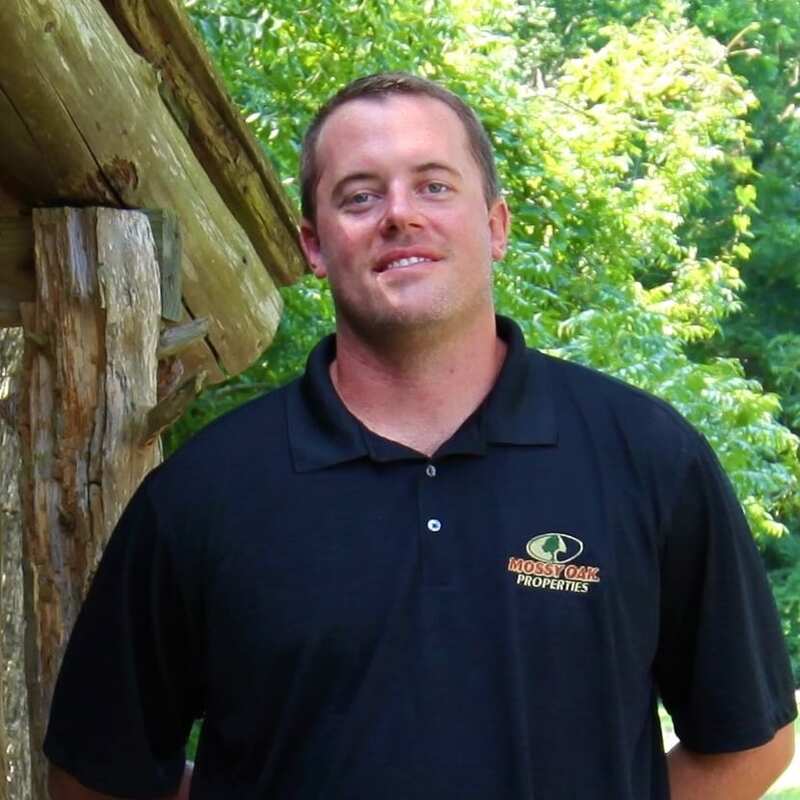 If fishing and hunting is your passion then Dillon Jones is the right Mossy Oak Properties broker for you.